If you have sustained a workplace injury, whether through an act of violence or an unrelated incident, you may be entitled to compensation for the economic and non-economic costs incurred as a result. Schedule your initial consultation by calling us on 818-812-5639. On behalf of Koszdin, Fields, Sherry & Katz posted in Workplace injuries on Friday, March 23, 2018. Operating as workplace injuries attorneys in Van Nuys means we are very familiar with just how often employees get injured, or fall ill, due to working conditions, or accidents while working. Workplace violence is just one of the scenarios that could lead to injury, and it is something that should be avoidable. You deserve to go to work, and do your job, without fear of injury through violence, making the proposals by Cal/OSHA to introduce workplace violence rules very welcome indeed. At present, workplace violence hazards are only covered by the General Duty Clause of the Occupational Health and Safety Act 1970, which states that employers must create a workplace that is “free from recognized hazards that are causing or are likely to cause death or serious harm”. Should the current proposals come to fruition, specific protection against workplace violence will be offered to employees in Van Nuys, and elsewhere in California. 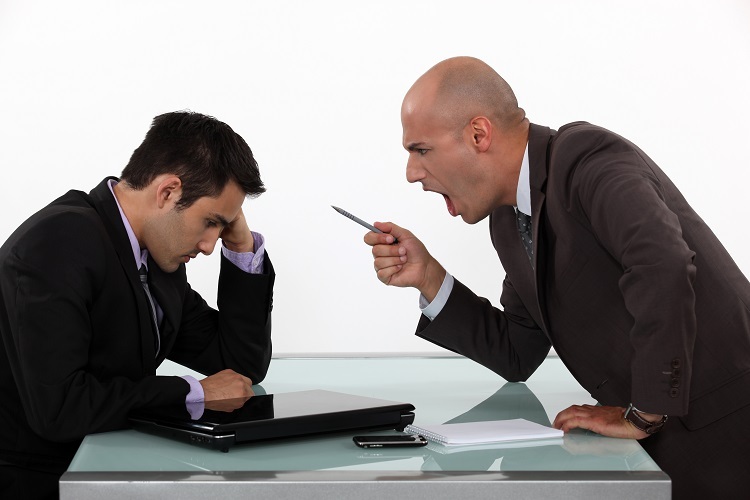 What Would a Workplace Violence Prevention Plan Involve? For the purposes of the workplace violence rules, violence has been defined as “any act of or threat of violence that occurs at the work site”, excluding any act of self-defense. Provision of adequate employee training, and accurate record-keeping would also become obligatory under the new rules. As the proposal is currently in such early stages, it could be around two years before it would come into effect, if approved, but it is sure to be welcomed by employers and employees alike. While the points mentioned above are still at proposal stage, your employer has a duty to protect you from workplace violence. If you have sustained a workplace injury, whether through an act of violence or an unrelated incident, you may be entitled to compensation for the economic and non-economic costs incurred as a result. For example, your medical expenses and the wages you have lost while recovering from your workplace injury. To discuss your circumstances with a Van Nuys workplace injuries attorney today, schedule your initial consultation by calling us on 818-812-5639.